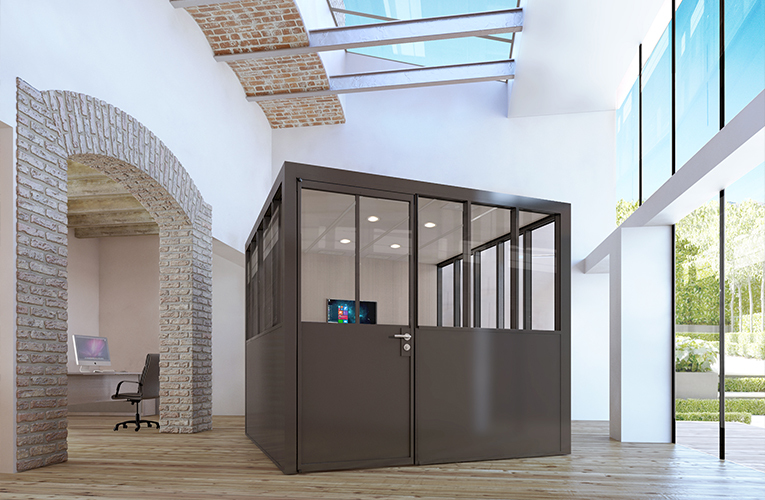 The Office acoustic boxes myO are separate, compact, free-standing and soundproof structures; their design is both contemporary and technical to meet your needs and re-energise your space. 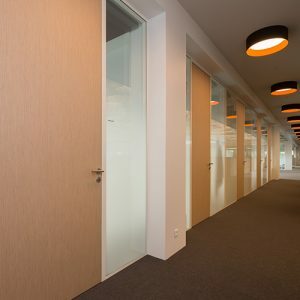 Today, successful office fit-outs need to offer diverse types of configurations: it is therefore important to plan spaces to suit all types of activity. Encouraging communication whilst providing office space confidentiality is a real challenge. The BOXES are separate, compact, free-standing and soundproof structures; their design is both contemporary and technical to meet your needs and re-energise your space. 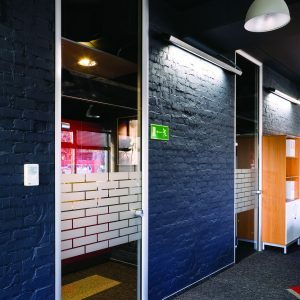 The myO Phone Box is soundproofed and practical; it unites all the necessary features of lighting, sockets and connections for anyone to retreat in comfort when making a telephone call or participating in a video conference! A space for work or leisure with a contemporary feel, to accommodate 2 to 5 people in complete confidentiality. The Meeting Box is ideal for encouraging meetings, combining all functions and providing a comprehensive ‘Box in the Box’ solution.